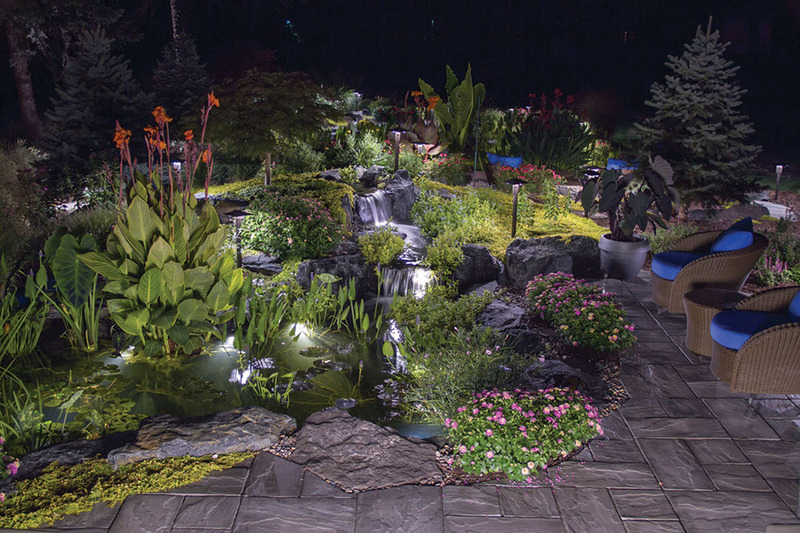 Add a new dimension to your pond by bringing it to life at night! 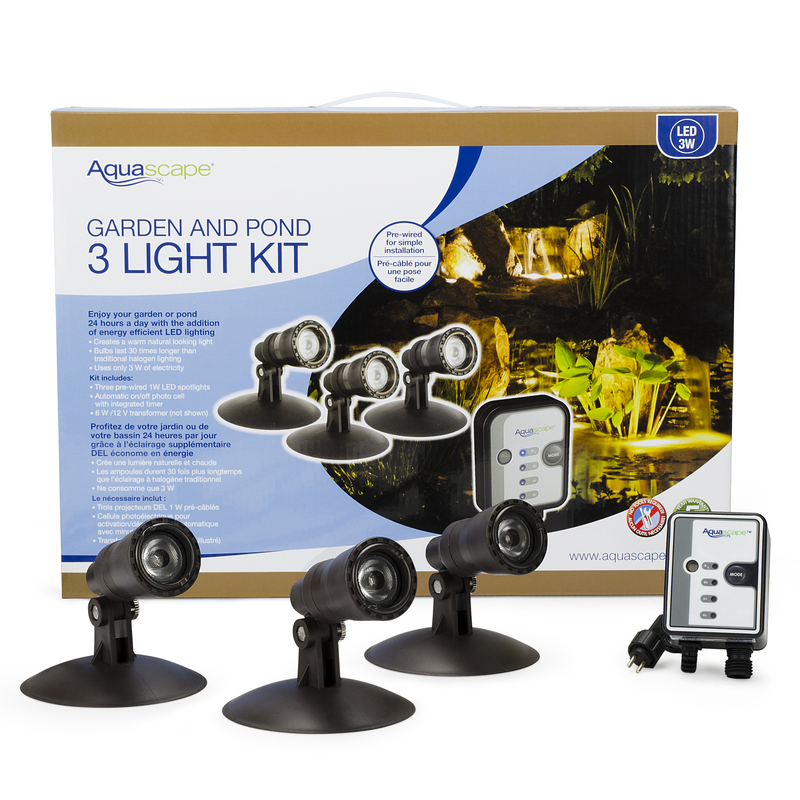 With today’s busy lifestyle, it is often difficult to enjoy your pond or landscape during the day. 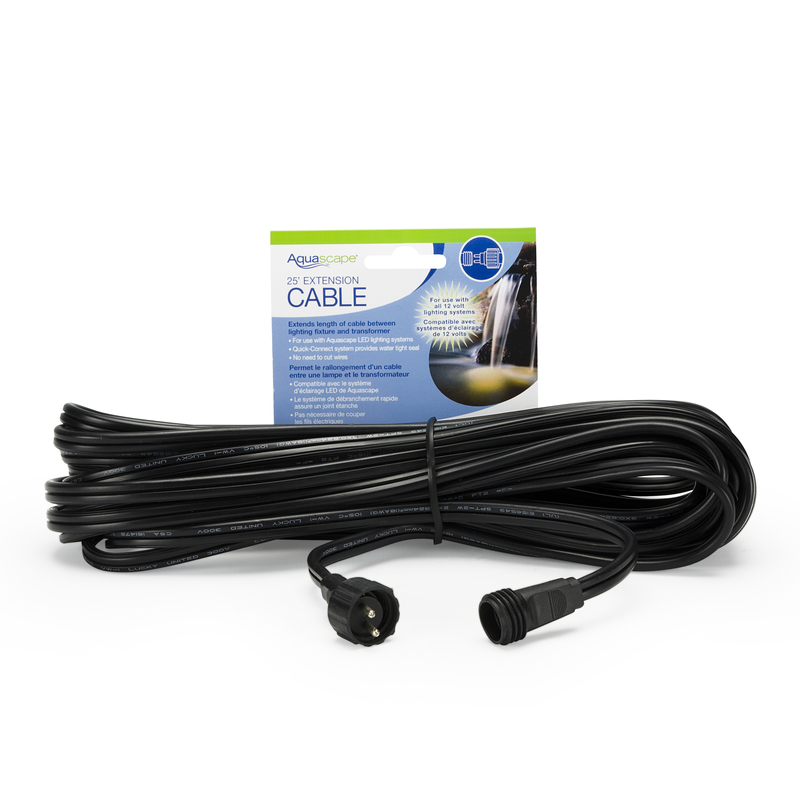 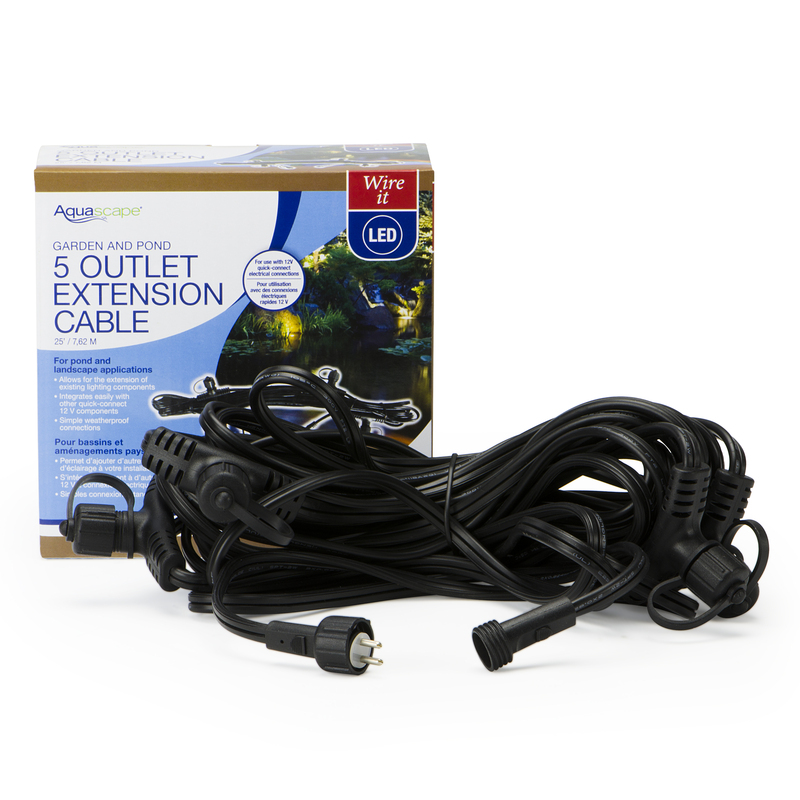 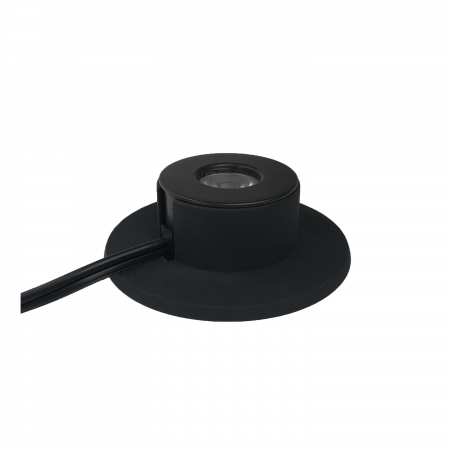 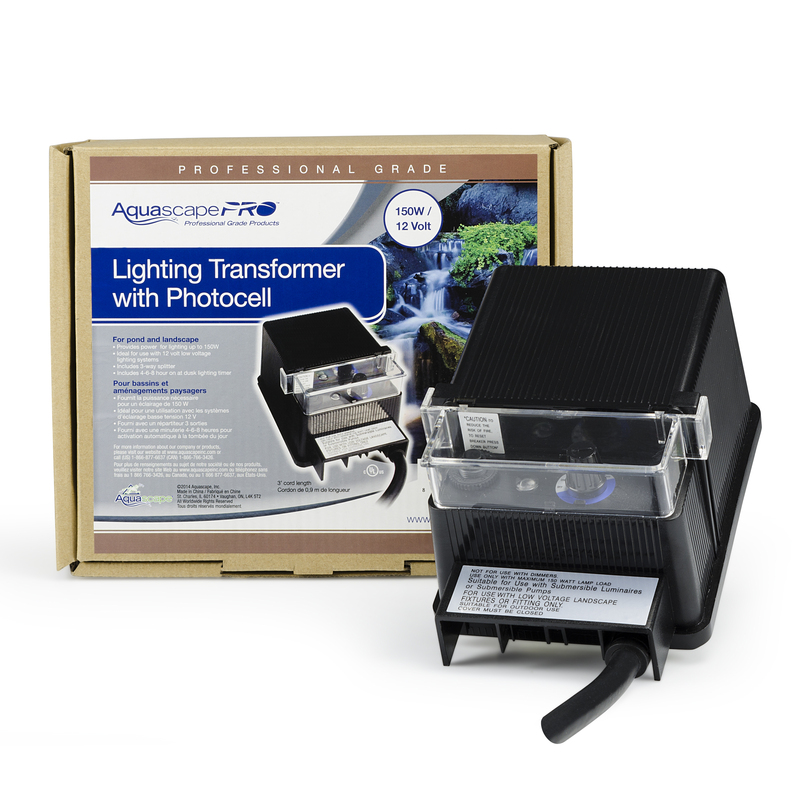 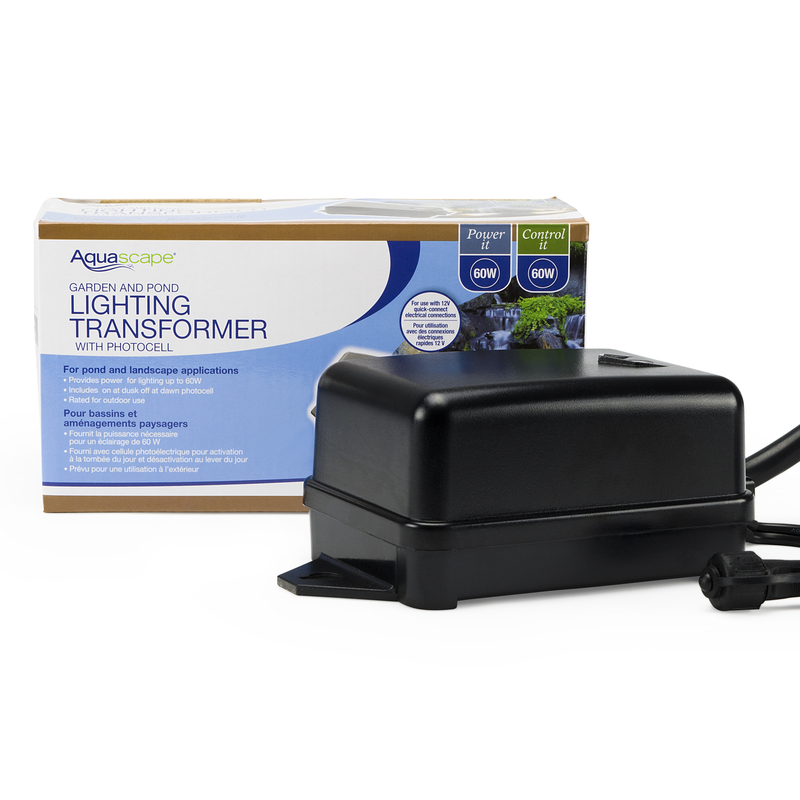 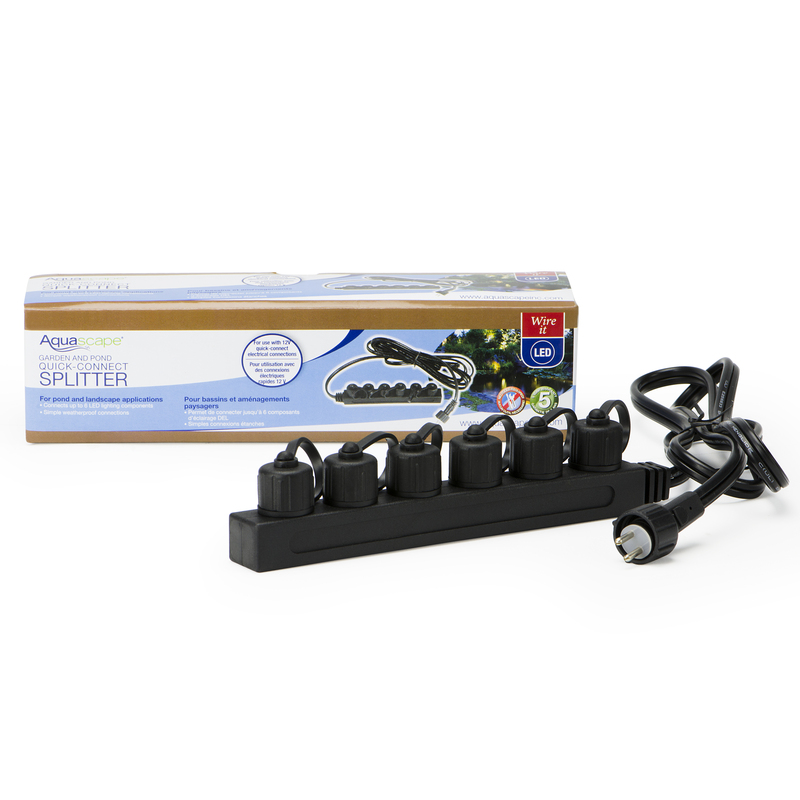 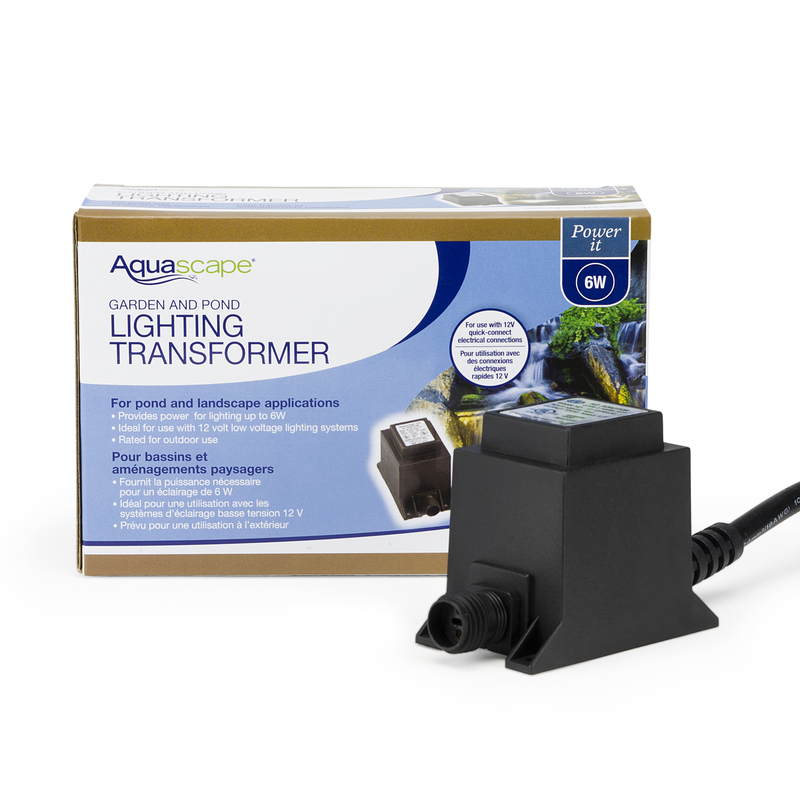 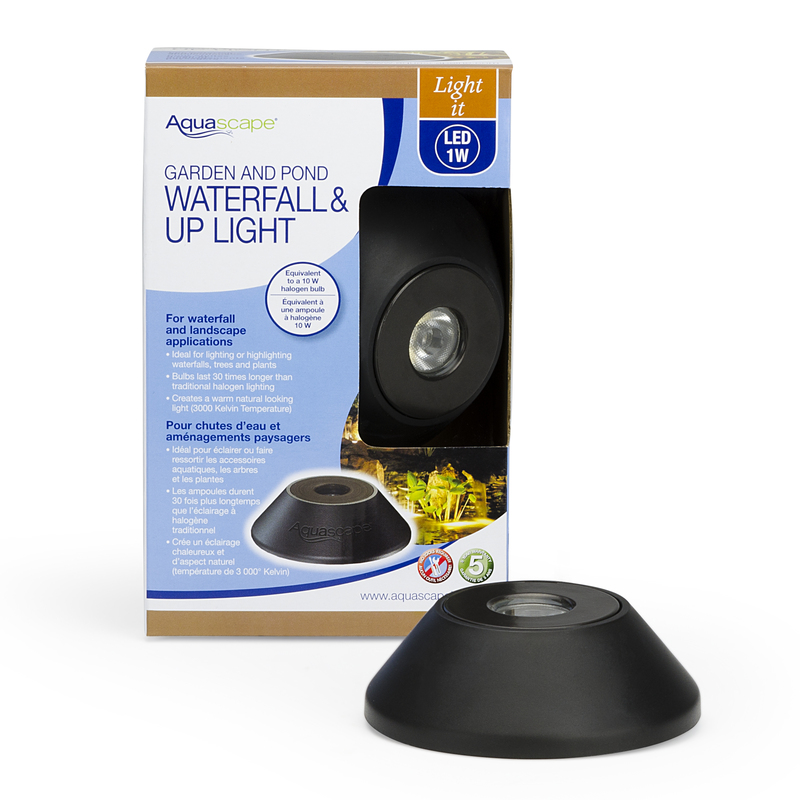 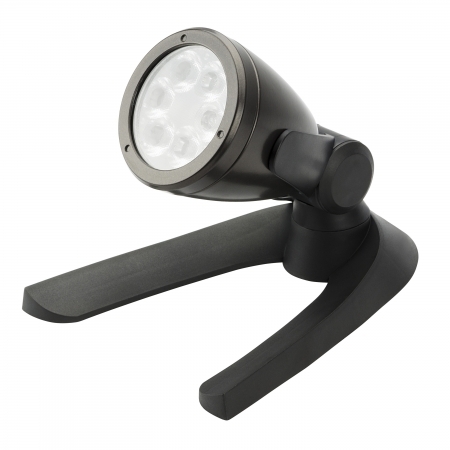 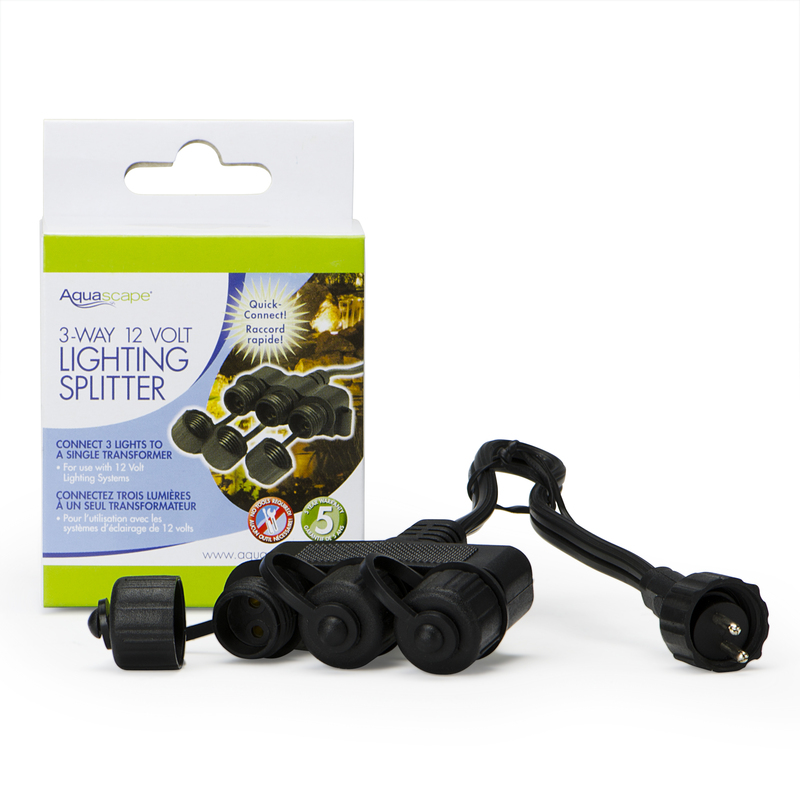 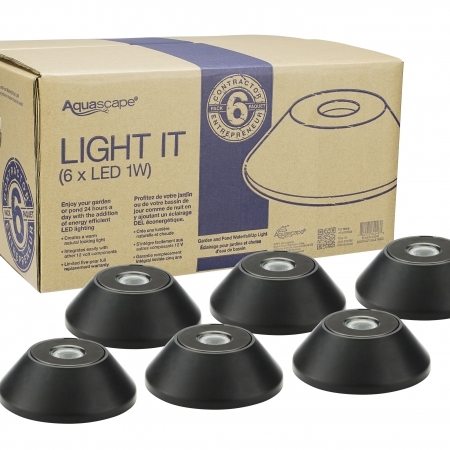 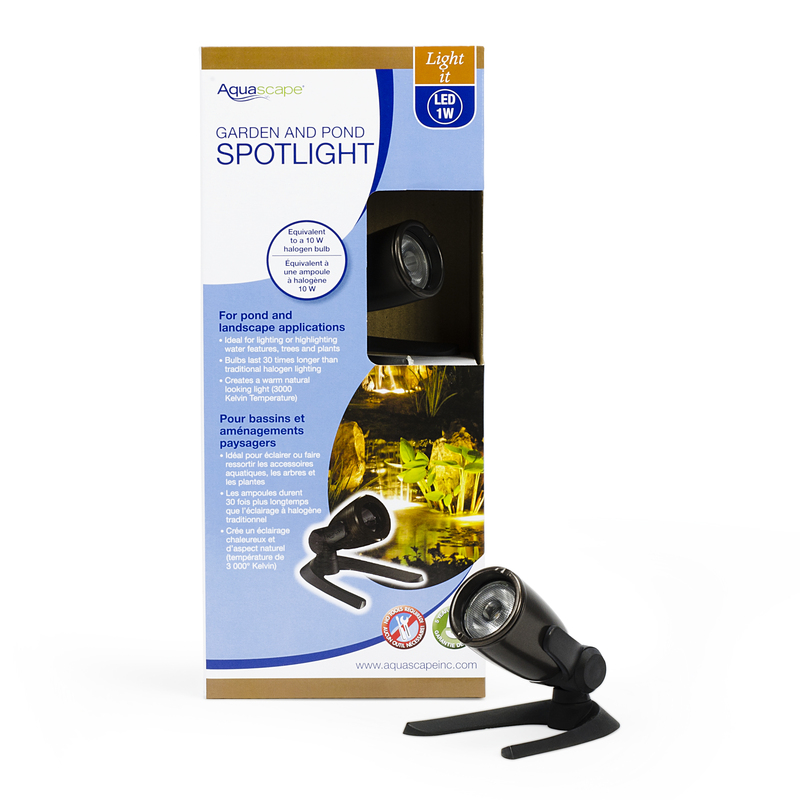 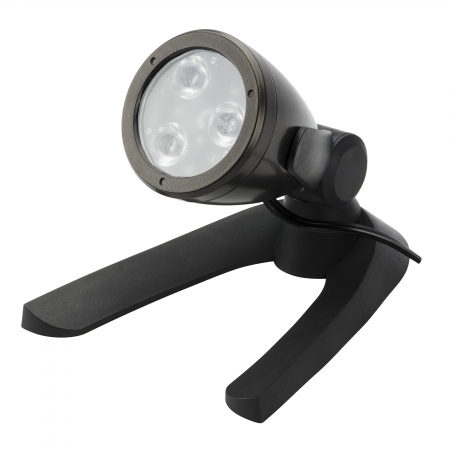 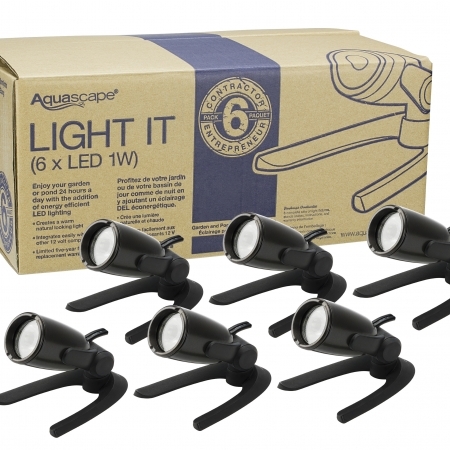 With Aquascape’s complete line of garden and pond lighting, enjoying your garden is easy – day or night!